Today, innovative manufacturing capabilities are being widely incorporated into enterprises across the globe. Manufacturing consulting provides services that are explicitly designed to assist clients in implementing these change initiatives. 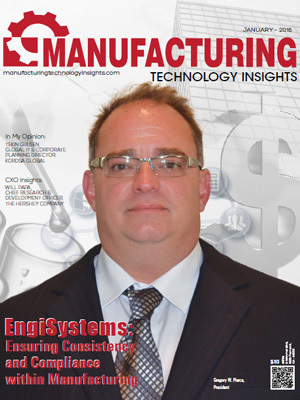 It is the unique approach, pace, and direction employed by the Manufacturing Process Consulting (MPC) team during the entire procedure that makes it one of the most profound technology insights for 2016. Expansion, whether it is geographic or enterprise related, obtaining raw materials, and compliance with the regulations raise major challenges for manufacturing organizations. Spreading their operability domain across various high-tech, automotive, industrial equipment, life sciences, and other competitive manufacturing sectors, the manufacturing consulting service providers assist these companies to benefit from state-of-art technologies to rationalize, reorganize, restructure, and optimize their operations. Furthermore, these consulting service providers come with expertise in ERP and BPM systems, alongside Cloud and Big Data to help the manufacturing companies perform operations at peak efficiency. From their USPs to future prospects to production, deployment and maintenance, manufacturing customers receive the results they expect from technology investments and other subcontracting programs. In the last few months, we looked at hundreds of consulting companies in the manufacturing sector and shortlisted the ones that are at the forefront of tackling the challenges. In our selection we examined the capability to fulfill the needs of manufacturing companies by offering solutions, and services that support core business processes. 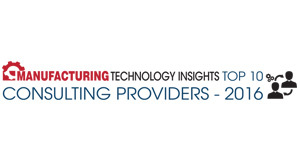 We present to you the Top 10 Manufacturing Consulting Providers 2016. Alternative Technology Solutions Providing the best of cloud to manufacturers through purpose built solutions. 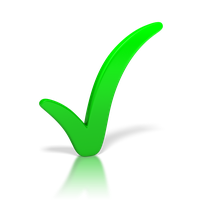 NEORIS Provider of consulting services for SAP implementations and Application outsourcing.